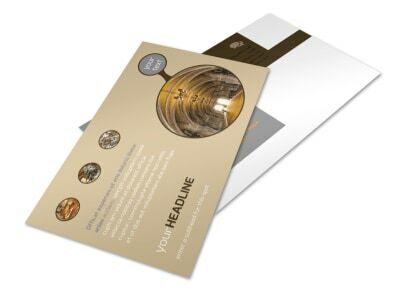 Customize our Art Museum Business Card Template and more! 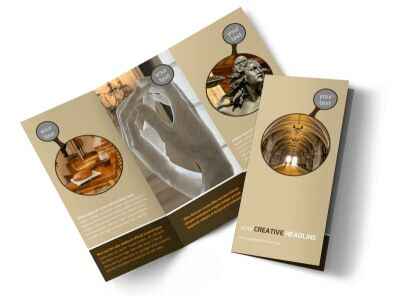 Give visitors easy access to contacting your organization with art museum business cards. 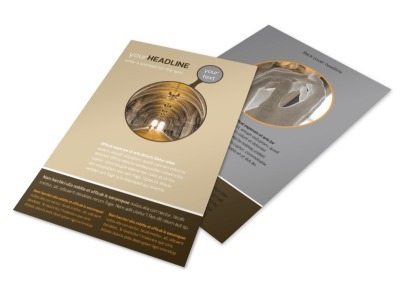 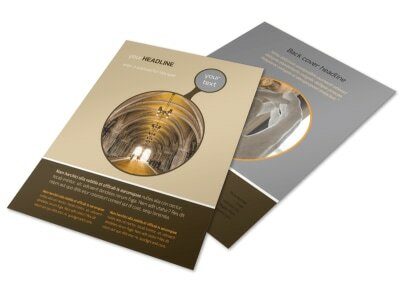 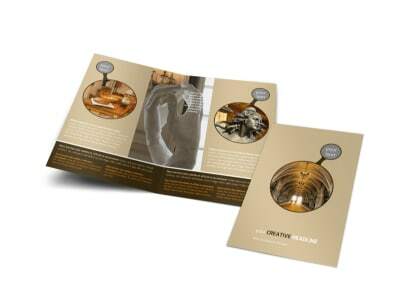 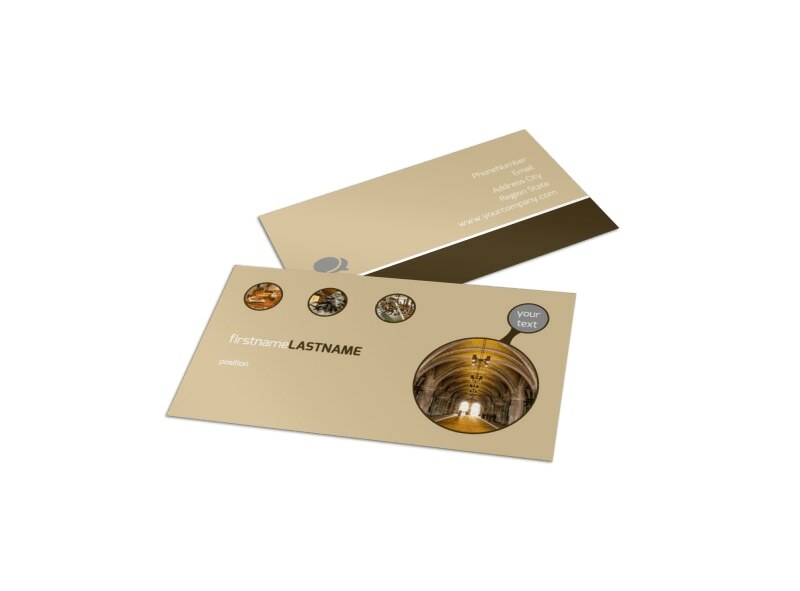 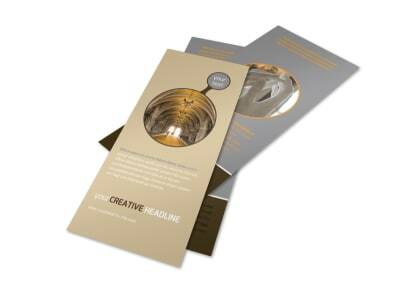 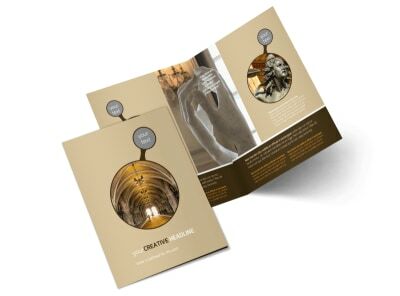 Select the appropriate template, choose a color theme, add a photo of your building to the front of the card and include a headline, along with a description of the type of art collections that are featured in your museum. 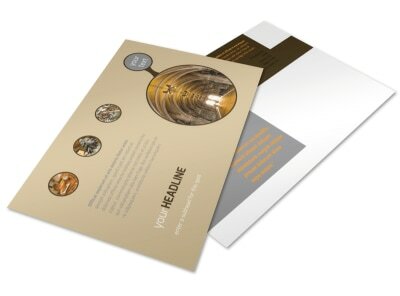 Include multiple ways in which visitors can contact you, including your phone number, email address, and website URL.